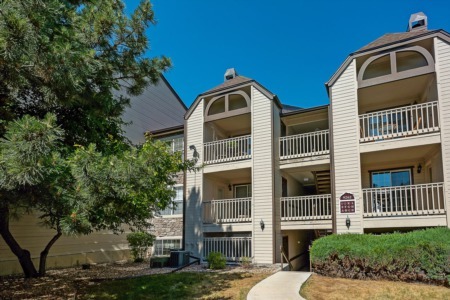 McKay Landing is a community of townhouse style condominiums in Broomfield along Highway 36 between Boulder and Denver. These townhouses are just a short walk to Broadlands Golf Course. HOA includes community pool and many units back up to greenbelt. You will find modern design elements such as vaulted ceilings, hardwood floors, and gas fireplaces.